You are not only one dealing with the problem of sleeplessness. It has become quite usual because of routine and lifestyle of this decade. We have done our research and come up with these 8 problems and their solutions to answer this common question of why can’t I sleep at night. 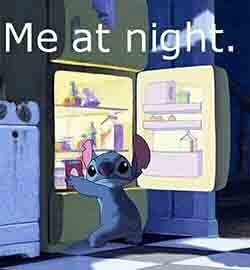 If you are wondering why can’t I sleep at night there is a possibility that you feel hungry at your sleep time. When you go to bed on an empty stomach it is likely that you won’t be able to fall asleep. And even if you do, there are chances you might wake up feeling extremely starved somewhere through the night. This happens because when you’re hungry your brain remains alert so you could realize that your body needs food. This alertness won’t let you fall asleep or might wake you up from your sleep. Make sure your stomach is filled up 2 – 3 hours before bedtime. You could also have a mug of passion flower tea to help you sleep better. 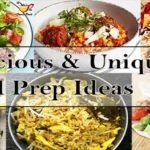 Here are some Delicious Quick & Healthy Meal Recipes Prepared in 10 Minutes to try. Why can’t I sleep at night? Why do I think too much around 12 O’clock at night? If you’re just a constant ball of anxiety it is guaranteed that as soon as your head hits the pillow you will begin contemplating past or future events. Instead of going to sleep you will begin to think about what happened today and why it should not have happened. Your mind starts to work at the speed of light and there’s no stopping it. Anxiety or depression can lead to many more emotional disorders that can all lead up to poor sleeping habits. Here you can read Anxiety Disorder Symptoms, Causes, and Effects. If you’re feeling too anxious, or if millions of thoughts are rushing through your mind tonight; Go ahead and grab a diary. Write your heart out, this will empty your mind and release all the negative thoughts on a piece of paper and you will get a solution to your question that as why can’t I sleep at night. This, in turn, will make you feel tired and you will go to sleep feeling relaxed. If your anxiety and depression are having an extremely damaging effect on your body, you must consult a doctor. Many of us have a bad habit of late night snacking which is unhealthy and can affect your sleep. 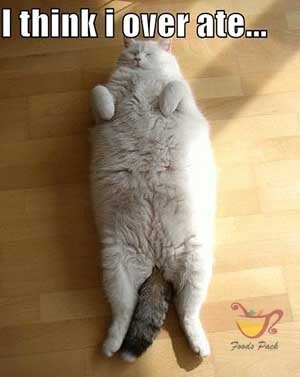 You might lay wide awake in bed after a heavy meal and then wonder why can’t I sleep at night. Here’s why; it takes about 2 – 4 hours until the food you ate is digested in your stomach. 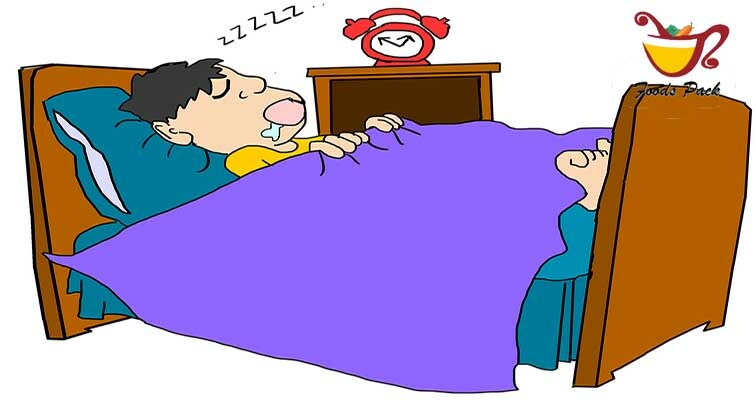 Going to bed immediately after eating can cause digestive problems in your body. The most common condition you can face during your sleep is Acid reflux, where the acid backflows into your esophagus. This causes extreme heartburn, repeated vomiting, coughing and choking. You must only eat 2 – 3 hours before you sleep, and also make sure that you don’t eat any heavy meals at night. 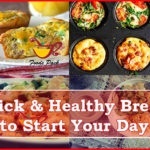 It is better to consume light meals for a better night’s sleep. Caffeine addiction is a real thing, and although you might not want to stop, you must realize that it damages your sleep. So if 10 pm is your bedtime and you’ve had a mug of coffee at 9 pm then you will be complaining why can’t I sleep at night at 12 am. Caffeine can disrupt your sleeping patterns. The effect of caffeine can last for about 4 – 6 hours. Caffeine consumption increases adrenaline in your blood which puts you into a state of alertness due to increased heart rate and breathing. Caffeine also blocks the effects of adenosine which regulates your sleep-wake cycle. These factors sum up to be the reason for why can’t I sleep at night. This suggests that you must not consume tea/coffee for at least 4 – 6 hours before you sleep. Instead, here are 5 Delicious and Healthy Soups Recipes from Different Cultures for you. You’ve been busy all day and missed out on your favorite TV shows, or you just didn’t get the time to watch your favorite Netflix series throughout the day. So ultimately you would be binge-watching them at night rather than going to sleep. The attention you give to your favorite flick keeps you distracted and you don’t realize how time flies in that process. As soon as your show will end it would be 3 am and you’d be regretting and promising yourself to sleep early tomorrow night. Sighs! This is exactly how your routine is disrupted. So, you need to stop asking why can’t I sleep at night and instead focus on changing your habits for the betterment of your health. If you’re strictly concerned about your sleep patterns then you must follow a schedule. You should free a period of 3 hours before bedtime for all your Netflix shows. But you have to avoid screen time at least an hour before you go to sleep. So for example, if you plan to sleep at 10 pm, you must stop watching your TV at 9 pm sharp. We are always so involved in our phones. that we don’t even realize what damage it deals with us. We spend most of our time using cell phones, watching TV or playing video games. But at night a dilemma again arises in our mind as to why can’t I sleep at night. The truth is that a lot of screen time throughout the day can sabotage your sleep. The bright light from screens has shown to suppress melatonin in the body and that causes the disruption of your sleep patterns. You must avoid frequent screen time through daytime and should put away your phones at bedtime. Here you can see all Health Disadvantages of using Mobile Phones for long hours. 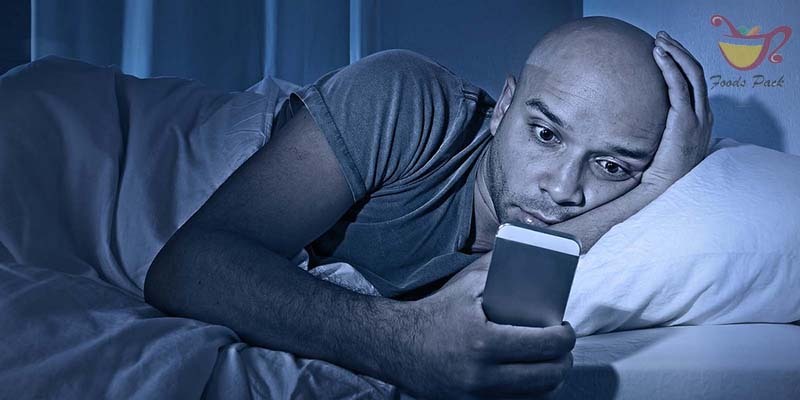 It is practically impossible for most people to keep away their phones before they sleep, but if you intend to fix your sleep schedule you must avoid screen time 30 minutes before bed. If you can possibly put your phones and gadgets away an hour before sleep, it would be even more beneficial. Switch your phone to airplane mode to avoid being distracted from your sleep. it should be placed on a side table or something. Once you start doing this on a regular basis, you’d never question yourself why can’t I sleep at night. You spent the whole daytime enjoying life, partying hard and playing games. In result, you completely forgot you have a tough quiz or had to give in an important assignment the next day so now you plan to pull an all-nighter. Sleep deprivation will not only release increased cortisol in your body, but it will also decrease the amount of leptin making you even hungrier and resultantly you will gain weight. Cortisol means hormones that cause stress. Leptin means a hormones that inhibit hunger. Besides the disruption of your sleep patterns, you will cause extra damage to your body. The days following the successful all-nighter will have you wondering why can’t I sleep at night. It’s nothing more than sleep disruption. As soon as you come home from school, you should take a 30 minutes nap to freshen your mind. Then you must wake up and have something to eat. Have some tea and start working on your homework and tests. This way you will have plenty of stress-free enjoyment time afterward and you would not even have to sacrifice your sleep. It is also suggested to start your day with one of these Tasty & Healthy Shakes for Breakfast (with Calorie Count). Do you wake up at different time intervals during the night? Do you wake up feeling fatigued as if you haven’t had enough nighttime sleep? Not to mention, are you wondering why can’t I sleep at night although you slept around 10 pm? Well then, it must be that YOU SNORE. People who are habitual snorers can suffer from sleep apnea. The abnormal breathing can cause your sleep to be disturbed and you might wake up or keep tossing and turning. Such a sleep might cause you to wake up fatigued and could interfere with your performance at school or work. Try to sleep while lying on your right side. Decongest your nasal passages regularly for easy breathing while you sleep. Make sure your pillowcases are frequently changed to lessen chances of being exposed to dust or allergens. Keep your throat hydrated throughout the day by drinking more water. I hope you were enlightened by this article, and are planning to change your habits. If you have friends who ask you, ‘Hey, I don’t know Why can’t I Sleep at night?’, please refer this article to them.